The essence of traditional Japanese fishing, "Tenkara". 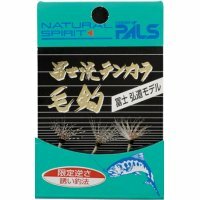 It used to be a fishing of hidden techniques of a handful of professional fishermen in mountain villages over several hundred years. 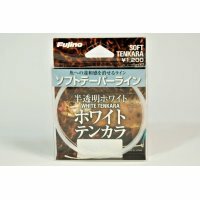 We think the popularity of Tenkara fishing in Japan began to come out about the last 20 years, and nowadays quite a few people in foreign countries are doing "Tenkara Fishing". 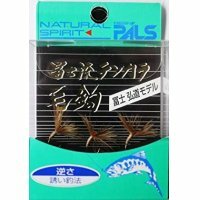 We are honored about it and feel very happy to introduce Japanese Tenkara Fishing tackles to the world. 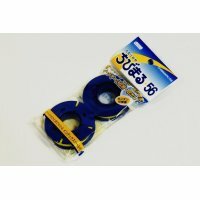 "TENKARA-YA" offers fine Japanese Tenkara fishing tackles from Japan to the world. 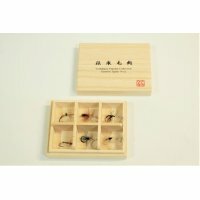 We also sell Tenkara tackles with recommendation of some famouse Japanese Tenakara masters. 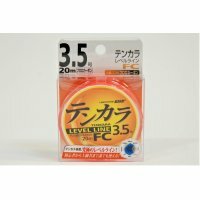 We are happy to accept your order for Daiwa, Shimano, Nisshin and other Japanese company's tenkara & keiryu fishing tackles. 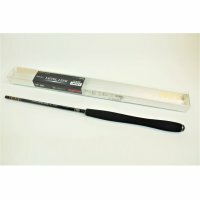 Not only tenkara rods. Please contact us via Inquiries. We will check the stocks of the manufacturers right away. We have started accepting credit card payment. We accept VISA, Master Card and JCB. We also accept your payment via PayPal. If you have VISA, Master Card or JCB, you can make PayPal account at once at the checkout of your purchase. 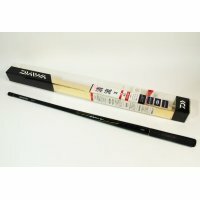 We are happy to accept your order for spare & replacement parts for your Japanese rods. 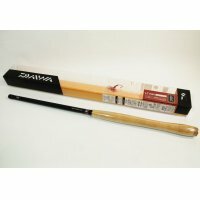 Daiwa, Shimano, Nisshin and other Japanese company's tenkara & keiryu fishing rods. Please contact us via Inquiries. 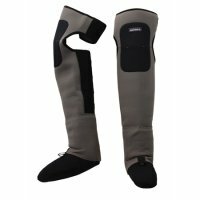 We will check the stocks of the manufacturers right away. 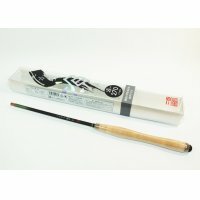 01-Apr-2019 Great collection of traditional Densho kebari "Fujioka Collection Series 2" is now on sale."." 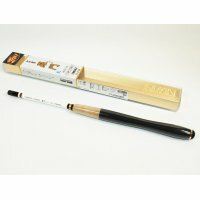 09-Mar-2019 Surprisingly compact Nisshin's new Tenkara rod "Tenkara Mini" now on sale."